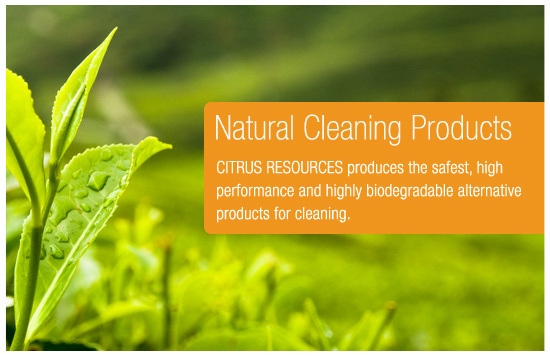 In 1992 a new concept of ALL NATURAL, highly biodegradable cleaning products for commercial use was introduced, called Citrus Resources. These products help to sustain the environment and are safer to use yet they are powerful enough for commercial use. We believe that it is time for all responsible people to start doing something about helping to protect the environment now - NOT when forced to by legislation, as then it will be too late. In June 2010, Citrus Resources became a trading name and division of E.D. Oates Pty Ltd. which also markets and distributes the Research Products brand of cleaning and maintenance products. With Oates® comprehensive range of popular and proven products, coupled with exceptional customer service and an outstanding nationwide network of sales and logistics, it is not hard to see that when it comes to cleaning, Oates® really is the professional’s choice that cleans best.